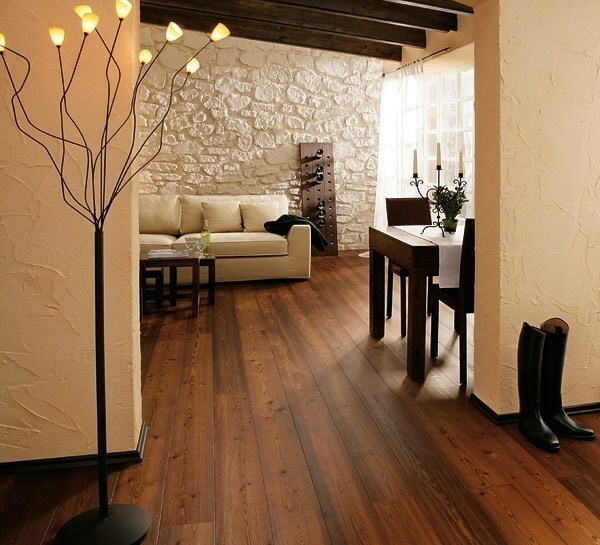 Hard wood flooring can be called one of the best types of flooring. 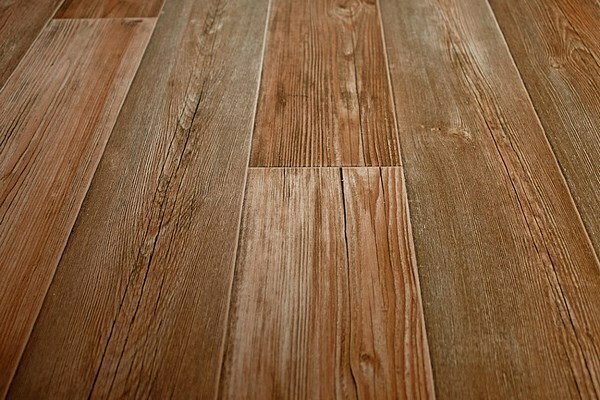 Despite the fact that the construction market offers a lot of different types of floor coverings, wood floors have been popular for many years and their popularity is still growing. 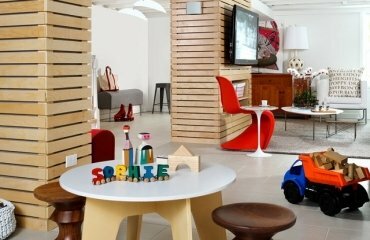 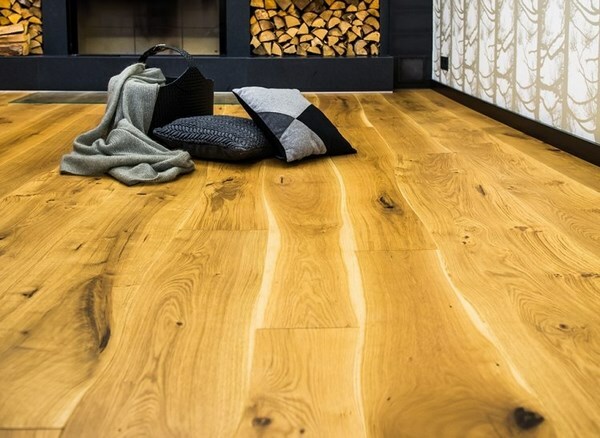 After all, only wood is able to give your home warmth and comfort as it is a traditional material and over time it proved to be much better than linoleum, carpet and other types of flooring. 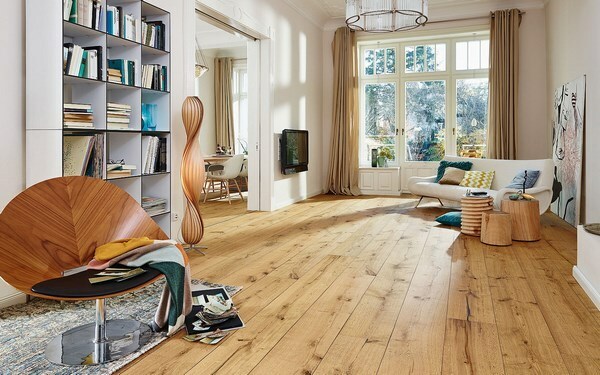 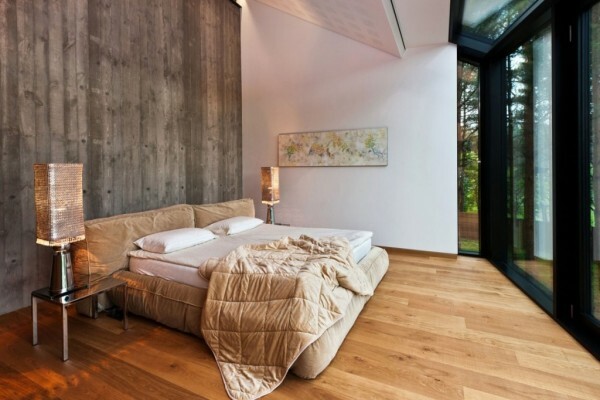 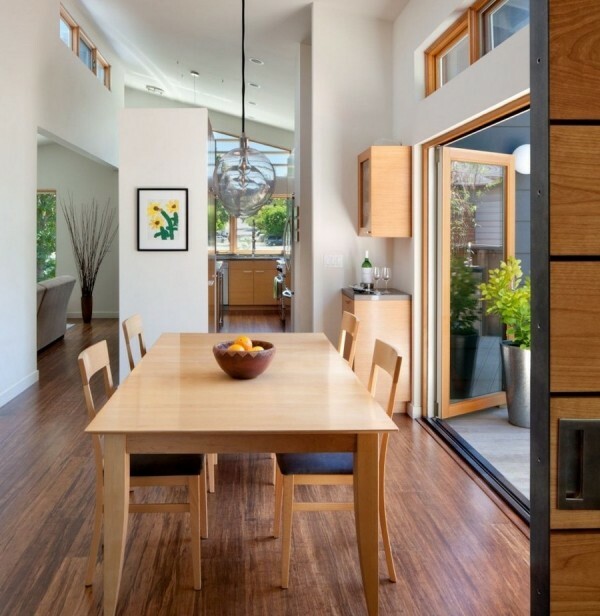 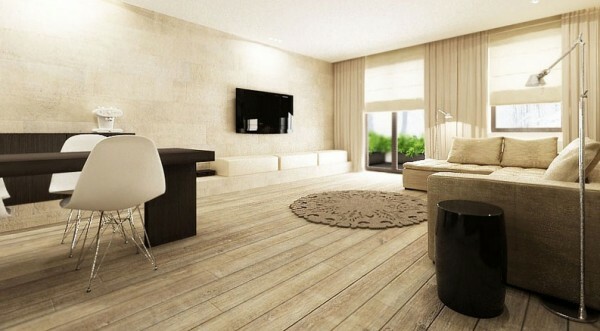 Natural materials always look attractive and hard wood floors are a sign of good taste. 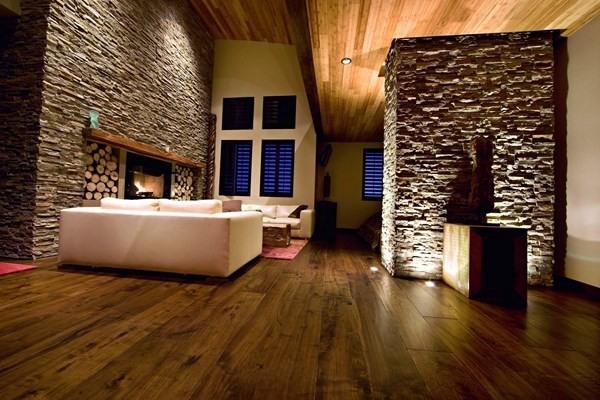 Modern hard wood flooring is completely different from the creaking floors that many people remember. 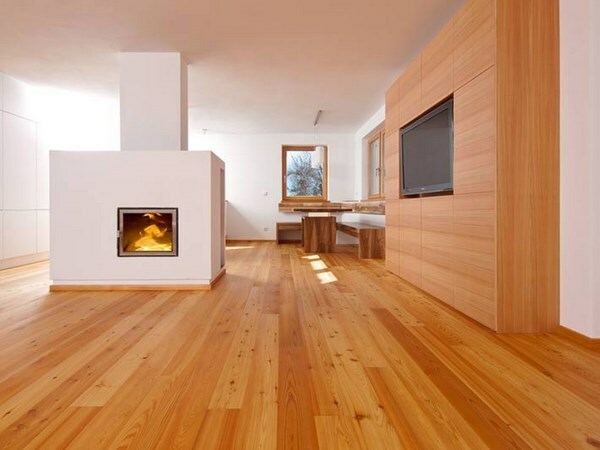 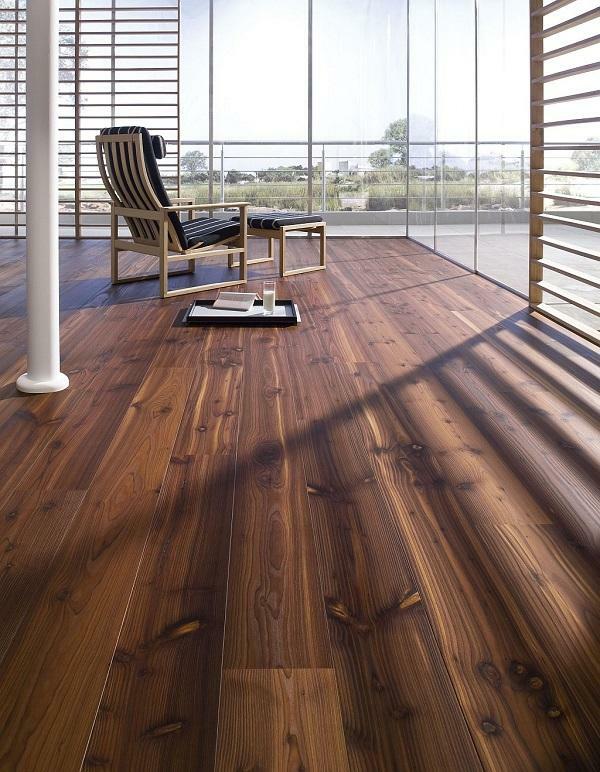 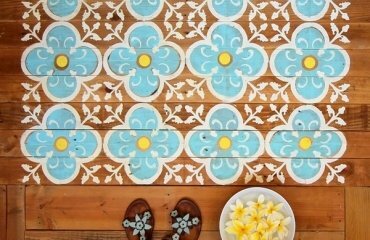 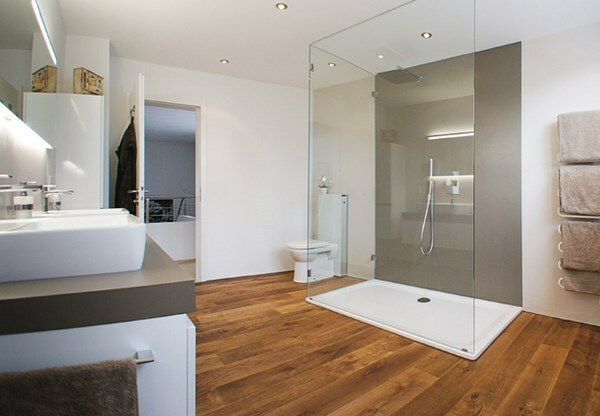 Modern hard wood floors are very beautiful, durable and easy to assemble. 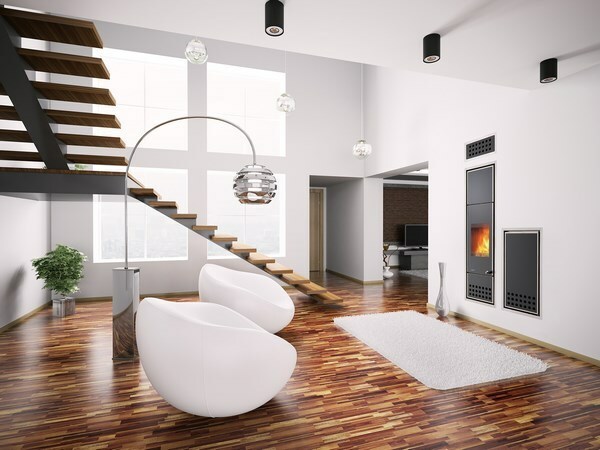 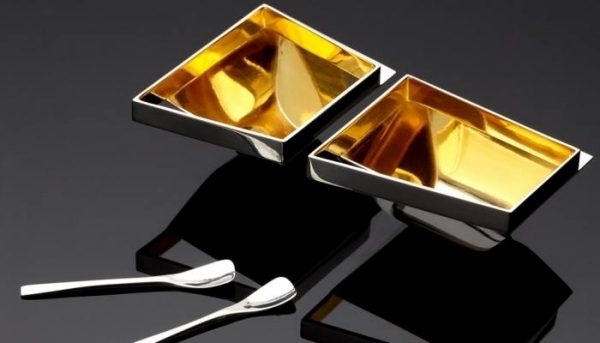 They are perfect for both town houses and modern apartments and perfectly fit into any interior. 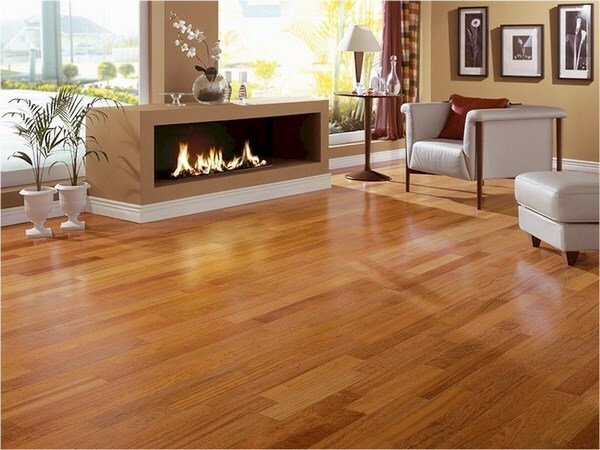 Hard wood floors have extremely good insulating properties, perfect noise absorption, and with proper treatment wood floors have excellent moisture resistance and durability. 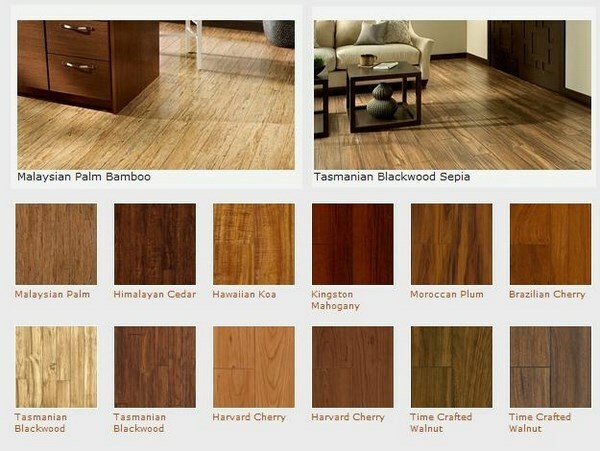 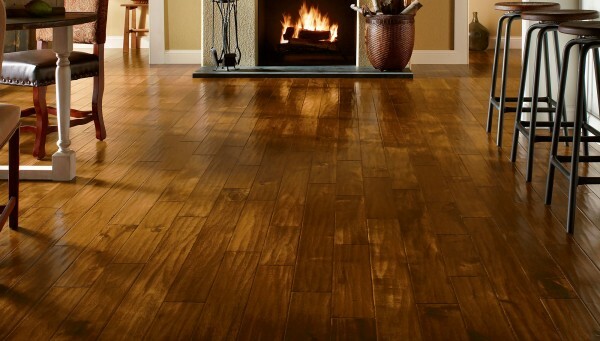 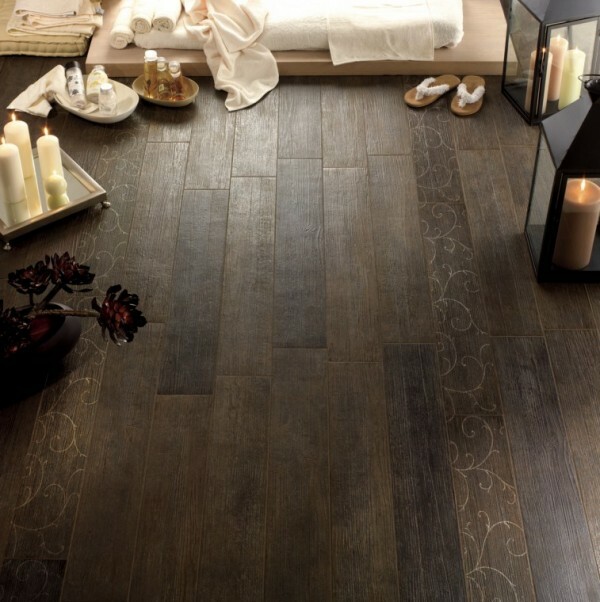 Hard wood flooring is offered in many of colors and styles. 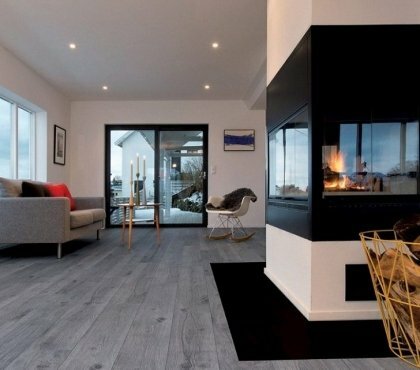 Over time, due to aging of the wood, the floor will look better and better and you should select a style that complements your your existing (of planned) interior design. 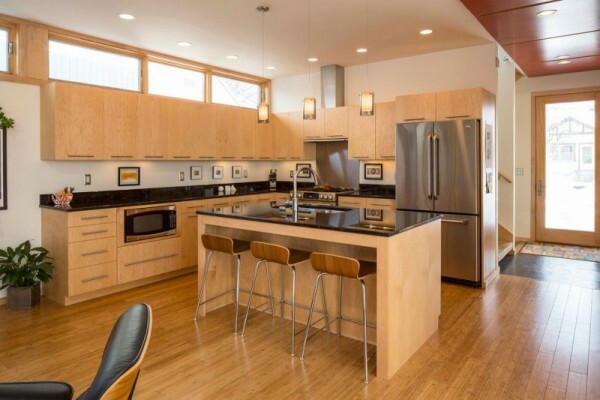 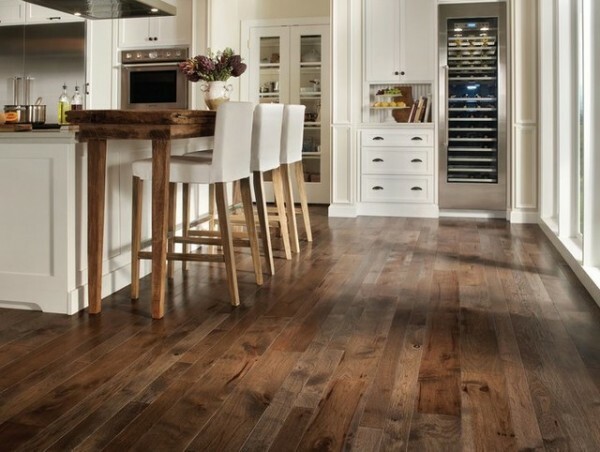 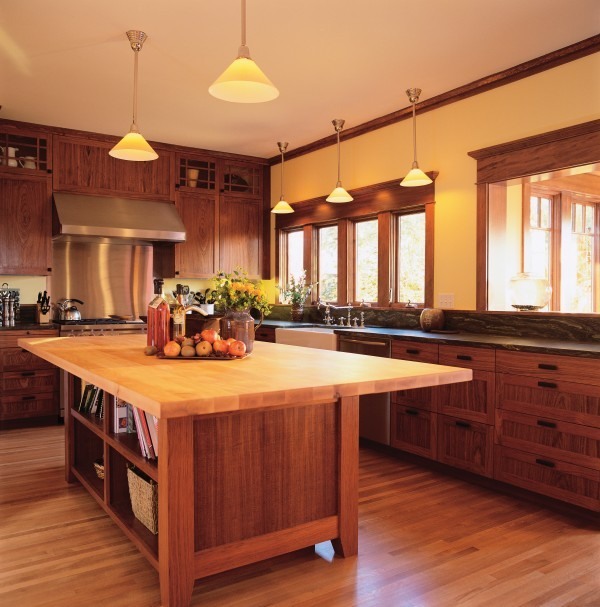 Hard wood flooring comes in a few types and each type differs from the other. 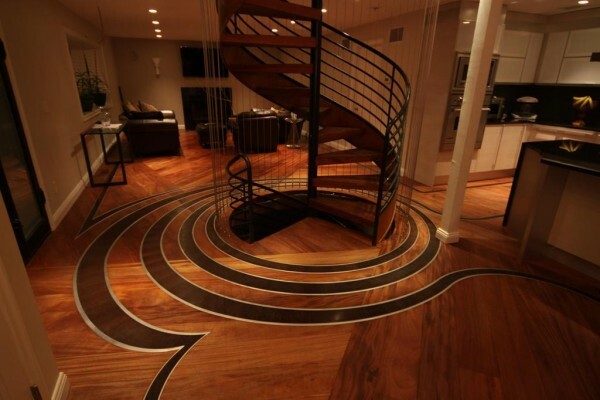 Strip floors are characterized with a set width but the thickness can vary. 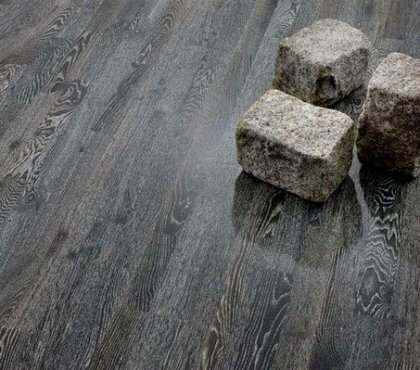 Plank flooring varies in width but the thickness is limited, and the third type is parquet flooring, which is different from the usual hardwood planks. 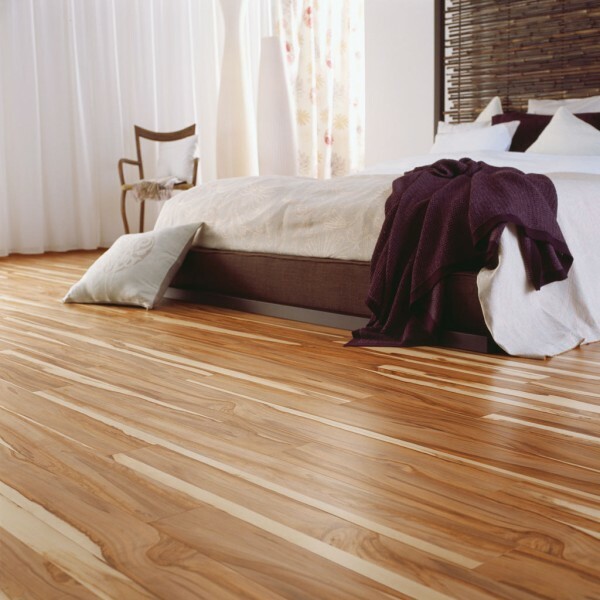 Hard wood floors are available in unfinished or pre-finished versions. 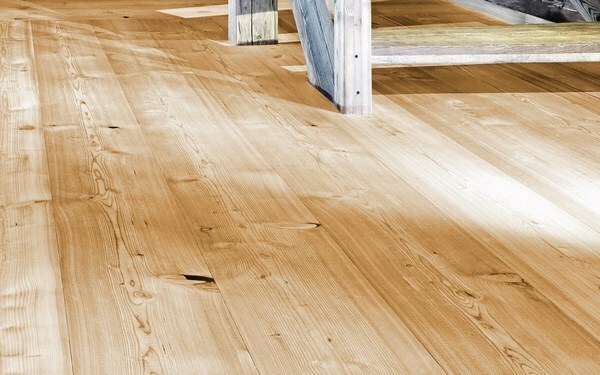 Unfinished floors are installed, sanded and finished on site white pre-finished floors come sanded and finished and are only installed. 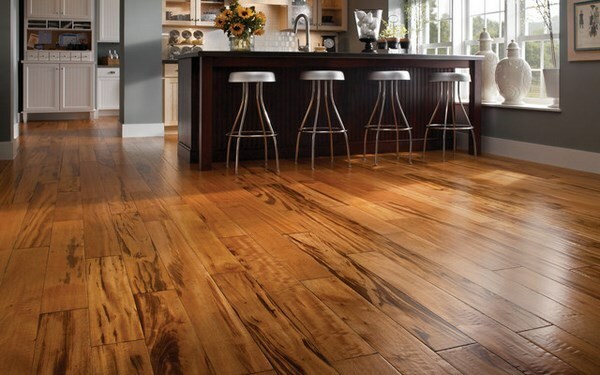 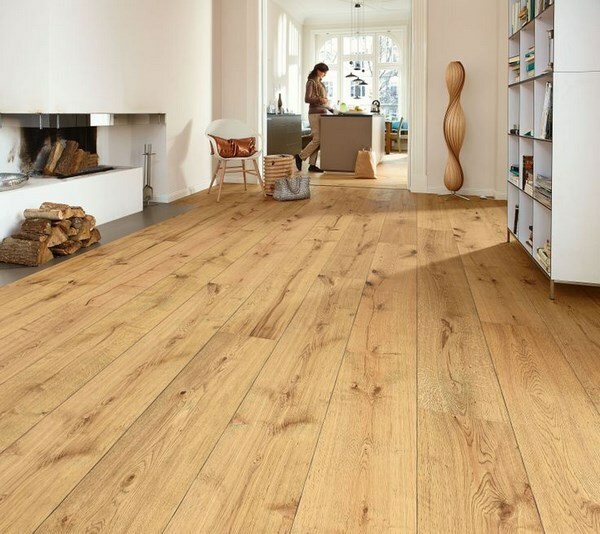 When choosing the hard wood floor, a major factor is the traffic that you expect as it will affect the material. 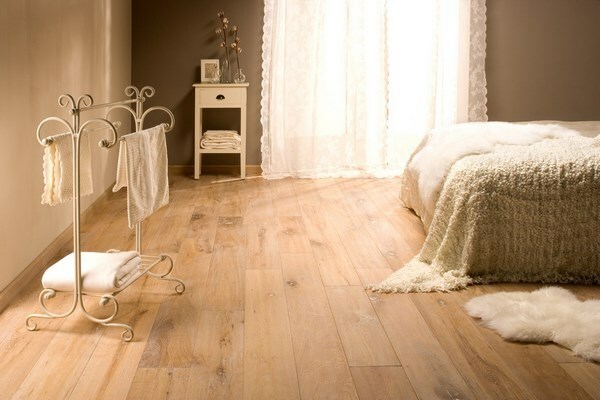 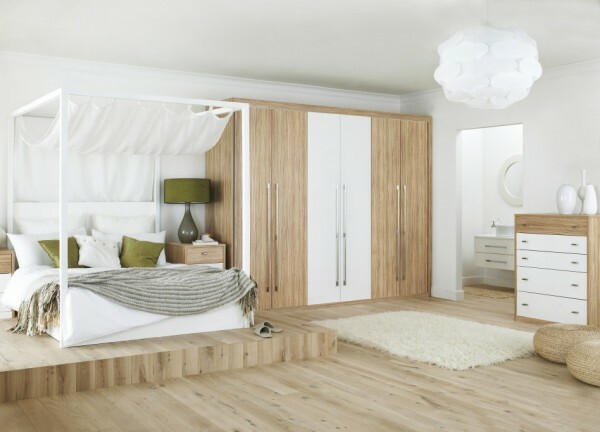 For areas with high traffic, you should choose hard wood species and softer woods are recommended for areas with less traffic, like bedrooms, for example. 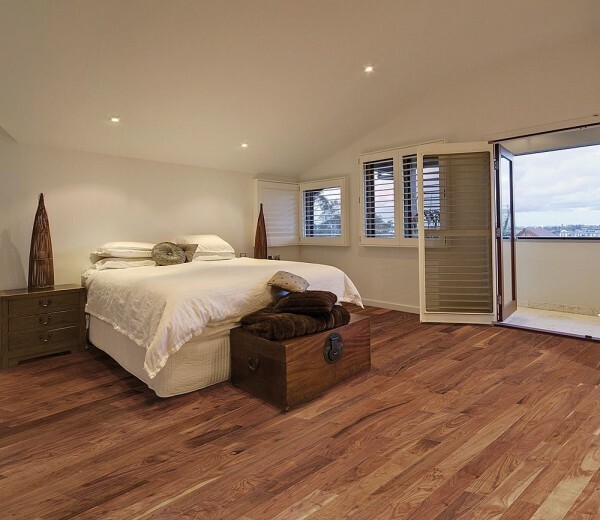 Time and cost of installation is another factor that you need to consider when choosing your flooring. 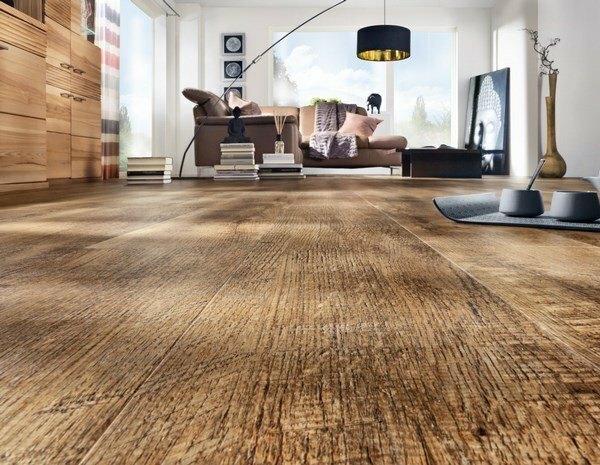 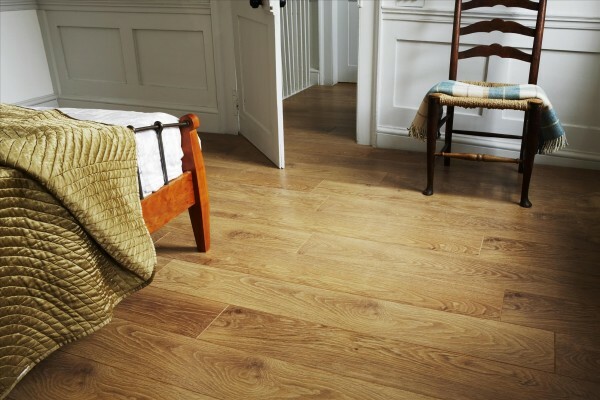 Hard wood flooring can increase the value of your property but if you want to keep it in a good condition you need to remember that your floor also requires regular care. 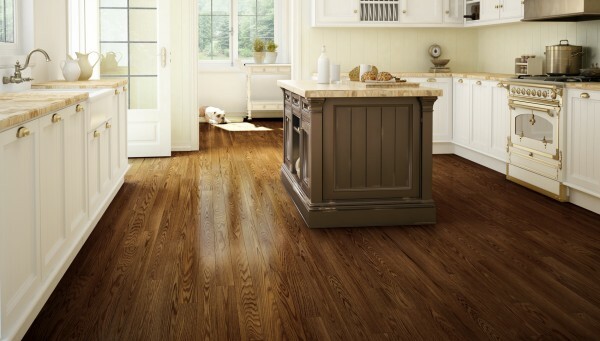 Moisture is one of the biggest enemies of such floors. 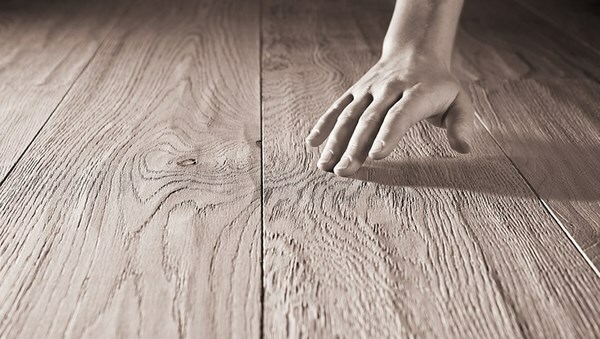 Spills should be wiped immediately. 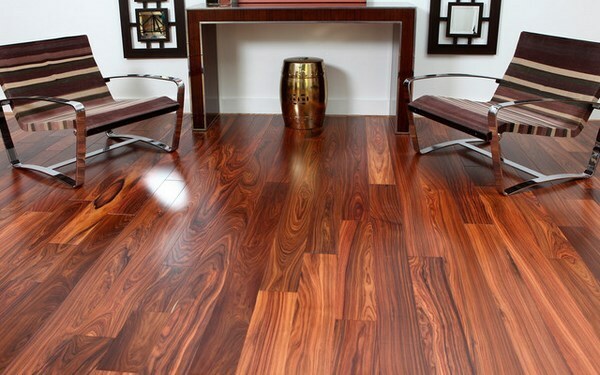 Air conditioning and humidity control are very important if you want to keep the shiny glamorous look of your floor. 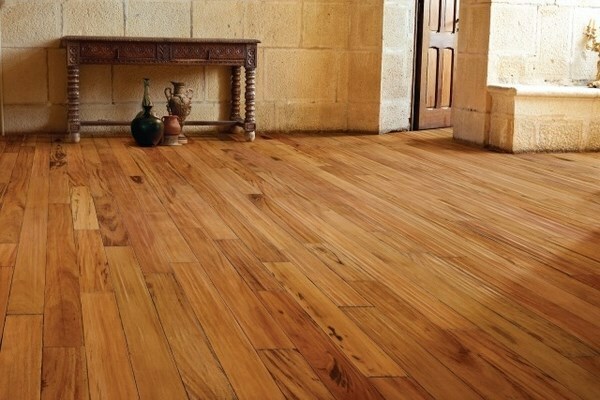 Wooden floors are easily scratched, so you need to protect them. 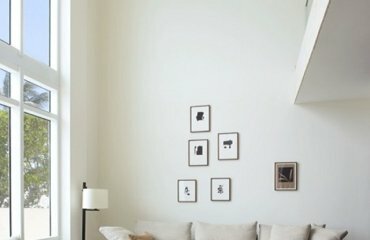 If you move furniture, it will be a good idea to lift it than drag it, and as to the everyday protection, there are special table and chair legs protectors which will not allow scratching. 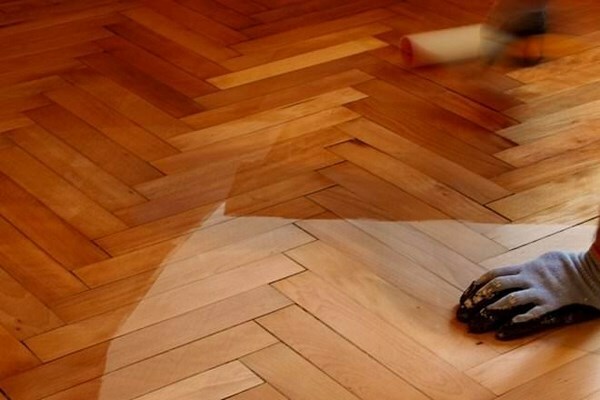 High heeled shoes can also leave unpleasant marks on your perfect floor, so it is recommended to avoid walking in shoes.